Start taking classes at CrossFit Magnolia and other studios! Don't worry about being "out of shape" or a beginner… because that's only temporary! Just remember, everyone has to start from somewhere and it's never too late to change your life. The program at CrossFit Magnolia delivers a fitness that is, by design, broad, general and inclusive. Their specialty is not specializing. Combat, survival, many sports and life reward this kind of fitness and, on average, punish the specialist. 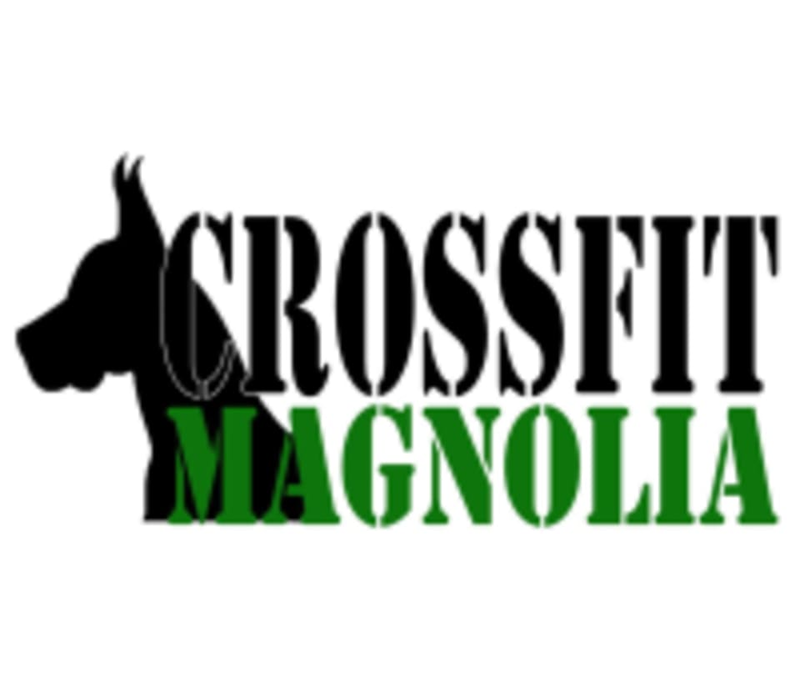 If you're looking for a new fitness challenge in your life, look no further than Magnolia CrossFit.